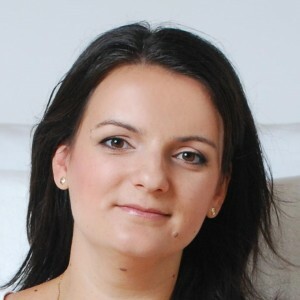 Ildikó is a senior Lean consultant and trainer with IdeaLean. She has 10 years of experience in process development and 4 years of experience in Lean. She has been applying Lean principles in several projects, both in a multinational environment and at local SMEs. Her primary goal is to help creating an effective and friendly working environment where people are the most important value. As a leader, you must have already faced the challenge that though your colleagues do their job properly according to your instructions, but they are not willing to do anything more. During the interview they seemed very promising, but they turned out to be droids. What do you think the reason may be? Do you think you have any responsibility for that? This session will show you the potential reasons for people losing their proactivity , the way you can stop this process and turn it back. This session will provide you with the tools and leadership style that help create an open environment where people are willing and able to continuously improve their organisation.